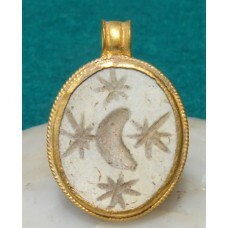 Vintage Jewellery - Roman Astrological Pendant Gold and Agate. 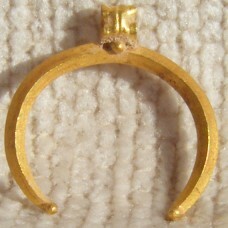 Engraved with Crescent Moon and 4.. 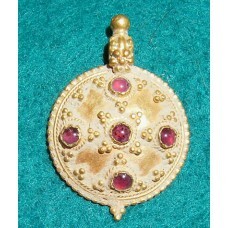 Authentic Genuine Ancient Byzantine pendant with garnets. Circa 8th to 9th century AD from priva.. 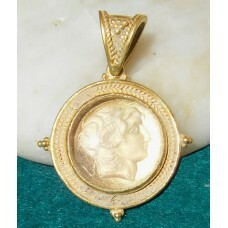 Authentic Ancient Byzantine solid gold pendant with beautiful glass intaglio. 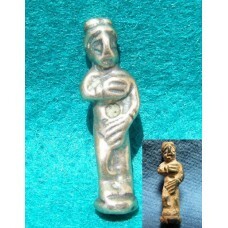 Circa 8th to 9th ce.. 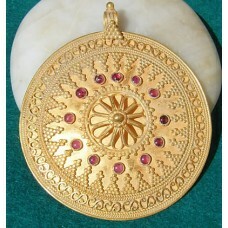 Authentic Huge Byzantine Gold pendant with stunning decoration and garnets. 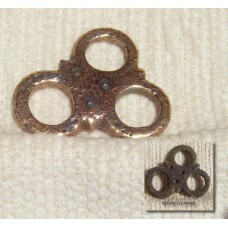 Circa 8th to 9th cent.. 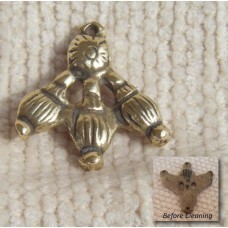 Authentic Ancient Roman Bronze Deity Figure Pendant. 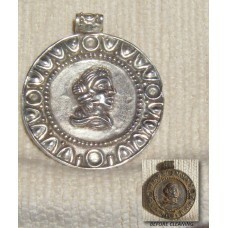 Circa 1st-3rd century AD. Found in Eastern.. 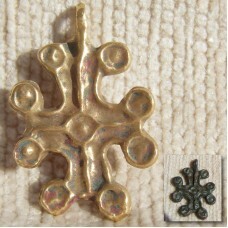 Ancient Antique Jewelry - Roman gold cluster pendant. Circa 2nd century AD. Unearthed in Easter.. 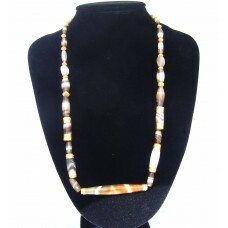 Extremely rare Roman pure gold bead and veined agate necklace. 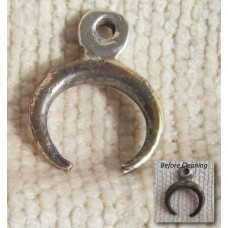 Has been put on modern day s..
Genuine Roman Crescent Lunular Moon Pendant. 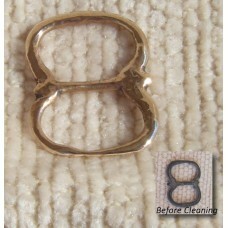 Hoop has been added at some point in antiquity an.. 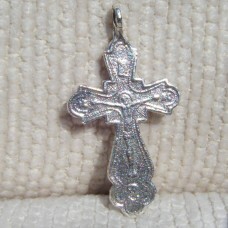 Authentic Ancient Late Saxon Early Medieval Bronze Cross Pendant Circa 10th to 11th Century AD.. 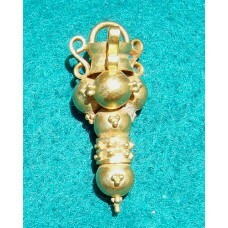 Authentic Ancient Goddess Diana Roman Pure Gold crescent pendant amulet talisman. Circa 100-300 AD. ..